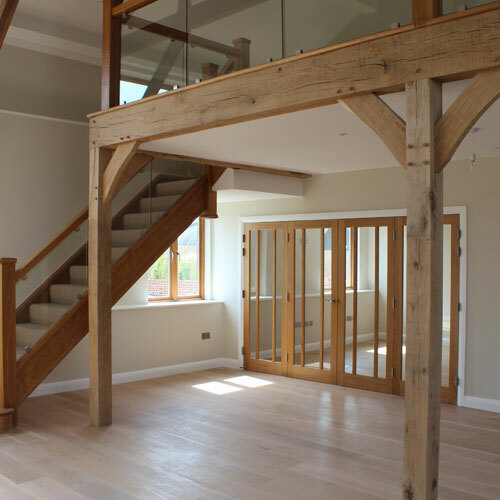 SISCO Architecture has extensive knowledge of the challenges involved working with historic buildings. 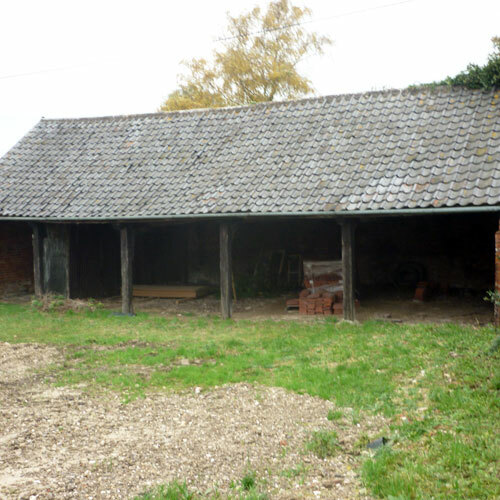 Our staff have been working within the unique local context of rural Cambridgeshire for many years and have developed the necessary tools to tackle complex sites and sensitive historic architecture. 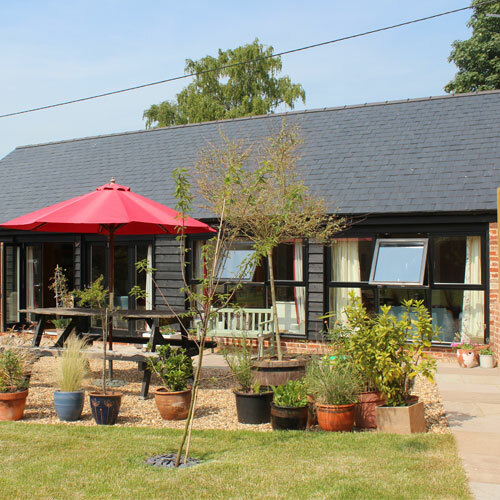 We are privaleged to live in an area of Britain characterised by rich historic landscapes, and we relish any opportuntiy to work closely with traditional buildings throughout cambridgeshire. Working with historic buildings and within designated conservation areas requires pateince, sensitivity and knowledge. 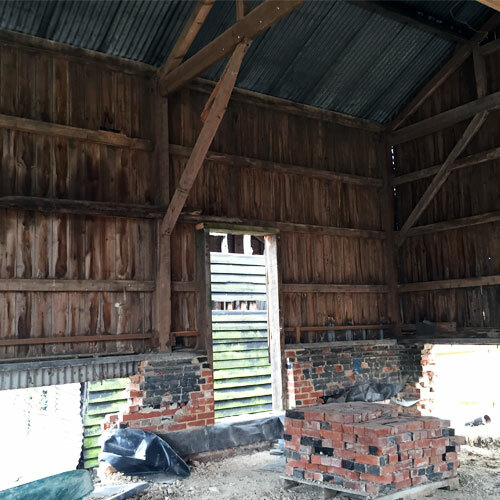 SISCO have longstanding experience on a range of conservation projects including agricultural conversions, alterations and extensions to listed buildings and new build developments in sensitive historic locations. Every historic building and conservation area is different. 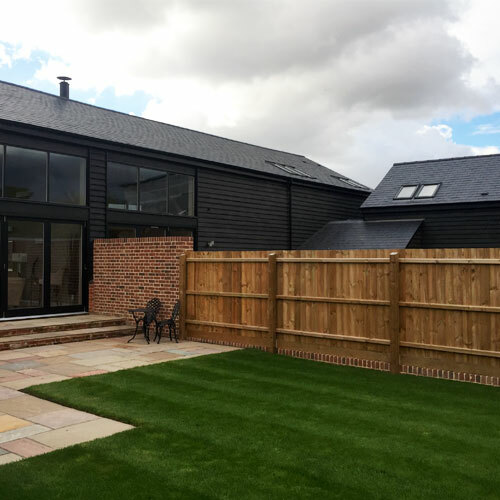 Our goal is that through patience, dilegence and attention to detail the historic integrity of the built environment is preserved, whilst our clients ambitions are met. 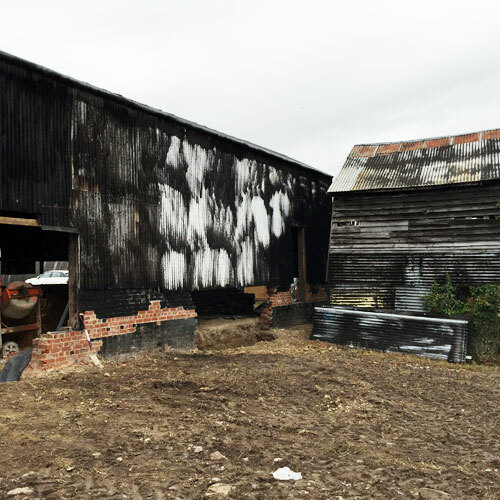 The methods we use to fulfil your project will depend entirely on the circumstances, however here are some of the services we may employ while managing your conservation project.